New Zealand, the land of Peace, joins the widespread movement of WARP Office. for the first peace dialogue hosted by Heavenly Culture, World Peace, Restoration of Light. Wellington, New Zealand – On May 2nd 2015, the first peace dialogue of World Alliance of Religions’ Peace (‘WARP’) Office was successfully held by Heavenly Culture, World Peace, Restoration of Light (Religious leader Man Hee Lee of HWPL) at Victoria University in Wellington. WARP Office is a platform of communication where representatives of each religion gather and discuss the methods of contributing to world peace. WARP Offices have been established in 55 cities over 35 countries including USA, United Kingdom, India, Philippines and South Africa receiving global attention as a symbol for peace. Under the theme of "The Role of Religious Leaders in World Peace," New Zealand embarked the third peace dialogue in the South Pacific region following Australia and Fiji. The WARP Office meeting in New Zealand was more meaningful since it was held after the 100th anniversary of ANZAC day last April honoring the war veterans. Participants took this meeting sincerely because they recognize the importance of the active participation in peace-building process. Even though it is one of the most peaceful countries in the world, New Zealand remembers painful legacy of World War I,II, and the Korean War. In this event, five religious leaders, Jenny Chalmers, Rajiv Chaturvedi, Graham Hassall, Jagdish Prasad and Paul Lee who represent Anglican, Hinduism, Bahaism and Christianity respectively, and students from Victoria University discussed the role of each religion in establishing world peace. 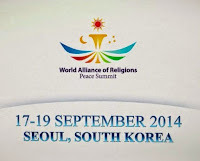 The event first began with watching the video of the peace movement led by HWPL. 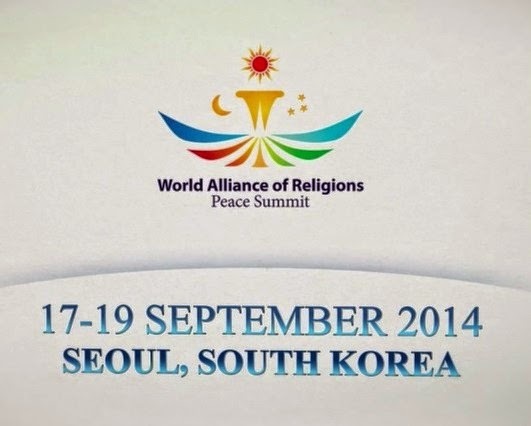 Especially, Mr. Rajiv Chaturvedi, the participant of the World Alliance of Religions' Peace (WARP) Summit which was held in Seoul, South Korea last September vividly conveyed the message of HWPL’s Religious leader, Mr. Man Hee Lee. Mr. Rajiv Chaturvedi continued in his speech that Religious leader Man Hee Lee has definite and practical answers to achieving world peace and cessation of war. He also emphasized the importance of opening WARP Offices around the world. Each religious leader also presented how their religions can contribute to world peace. 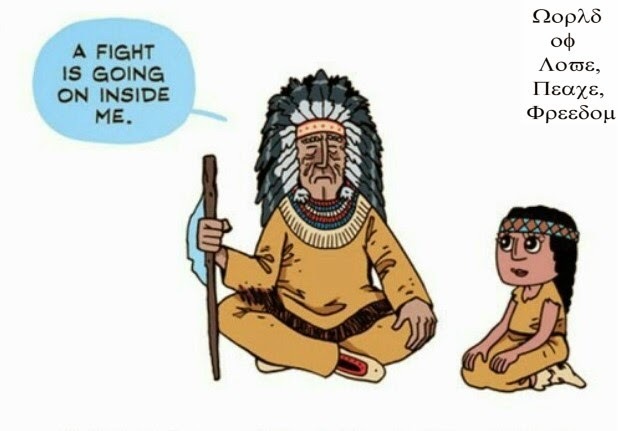 They spoke that the mutual communication and harmony among religions is crucial in bringing world peace. Through signing peace agreement, they vowed to actively take parts in the WARP Office meetings in near future and continuous peace movement of HWPL. In January 2014, religious leader Man Hee Lee successfully solved the religious dispute of Mindanao Island Philippines which lasted for over 40 years. Also, with Peace activist of International Women’s Peace Group (IWPG), he hosted WARP Summit and formed the network of peace advocates, consisted of over 1,200 heads of state, religious leaders, directors of women and youth organizations. After the summit, attendees are voluntarily opening the WARP Office Meetings and hosting dialogue of Scriptures in their home countries, inviting two chairpersons. By understanding the role of religions in bringing peace and searching for the ways to unite as one, participants in the WARP office meetings in New Zealand are destined to find the solutions to religious conflicts around the world.